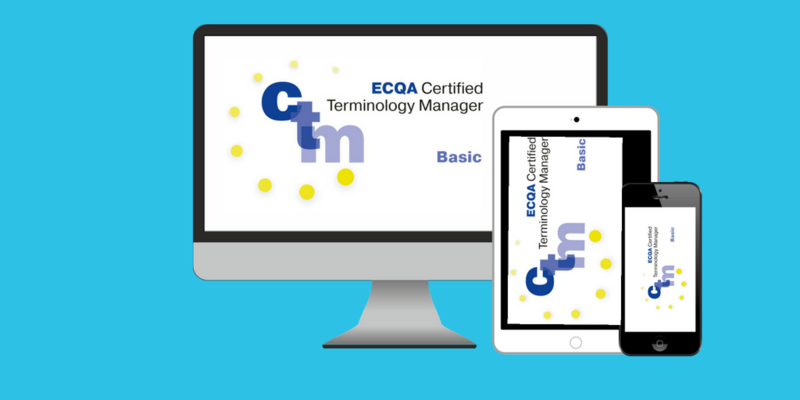 The CTM basic course prepares you to sit the exams to qualify as ECQA® Certified Terminology Manager_basic level. 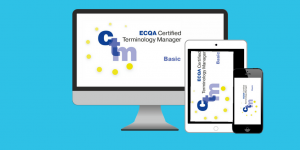 CTM advanced addresses professionals who already have some experience in working with terminology. If you have faced the task of developing or maintaining glossaries, terms and definition lists or terminology databases, this training course is for you! You are a Translator, interpreter, localizer, technical writer, or an ICT expert, information and knowledge manager, or a Specialist in e-Business, Semantic Web, libraries and archives, etc. 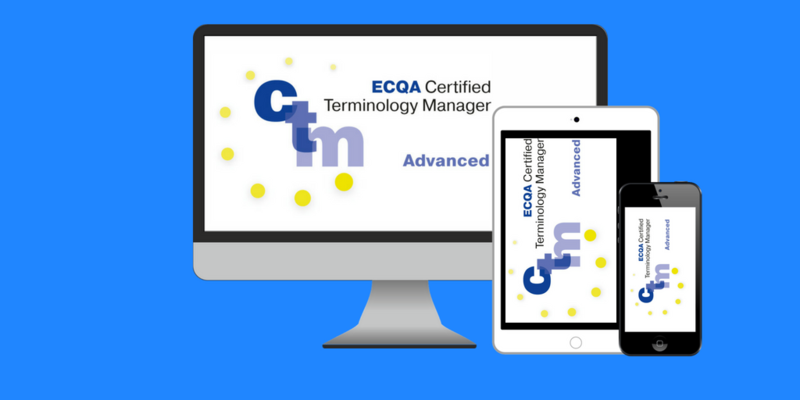 The CTM advanced course prepares you to sit the exams to qualify as ECQA® Certified Terminology Manager_advanced level. 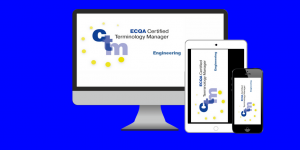 CTM engineering is for professionals who already have some experience in working with terminology, and who are working or intend to work in an engineering environment. You are familiar with developing or maintaining glossaries, managing terms or writing definitions. You are an engineer yourself, or you are working with engineers or software developers. The CTM engineering course prepares you to sit the exams to qualify as ECQA® Certified Terminology Manager_engineering. This file contains the skills and competences of an ECQA Certified Terminology Manager_advanced level, with focus on engineering terminology. This is the international "driving licence" for senior terminology professionals in engineering. * All fees exclude 20% VAT.